ESS testing machine used in the production line,can proceed with a comprehensive testat the end. Customized large table, the hollow can reduce the weight. The permanent magnet type vibration machine for calibration is used to output fixed frequency and amplitude. ESS testing machine used in the production line, with pneumatic fixture, fast fixed. 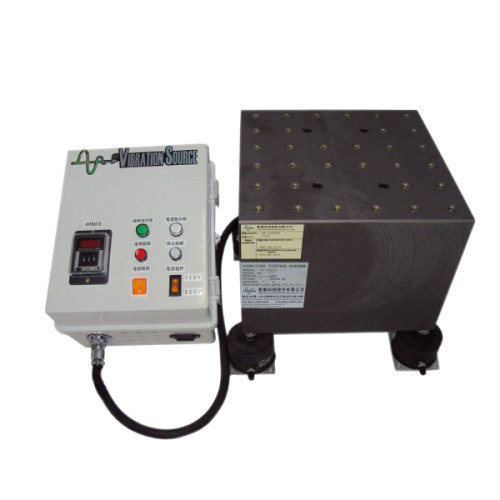 Feature : Desktop type reactive vibration machine, suitable for small test objects. Looking for Desktop Type Reactive Vibration Tester?